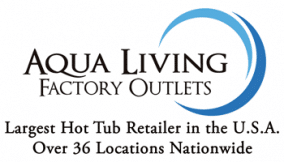 If you live on the Gulf Coast of Texas and are looking for a spa, tanning bed, sauna or bath, swing by Aqua Living’s outlet in Houston. Our flagship items include high quality swim spas at about half our competitors’ prices. 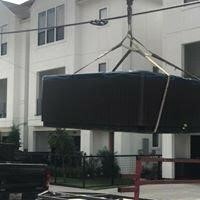 If you are looking for a Houston hot tub store, we sell stunning high-end spas with full manufacturer warranties. We also sell our fair share of bathtubs directly to the public at the same price that we sell to plumbers, contractors and builders. Parking: Parking is available directly in front of the store. 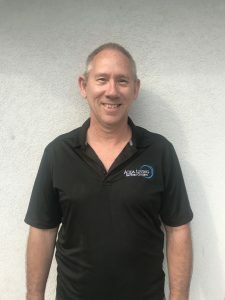 Richard Moody has been with Aqua Living since 2012, serving first as the Houston manufacturer representative before taking on the additional position of national trainer, where he focuses on training other manufacturer reps and opening new markets. Richard and his wife Margaret enjoy being involved with the local community. They volunteer with and contribute to many charitable organizations, including Big Brothers Big Sisters of Houston, Compassion International (where they sponsor two children), Living Water International (where they helped drill a clean water well in Guatemala) and hurricane relief efforts. Richard is retired from the United States Army, and has previously served as a Boy Scout Leader and on various boards, including local Board Chairman and National Ambassador for the American Cancer Society. Margaret Moody began working in the industry in 2015 and almost immediately became our bath sales expert. She enjoys helping people decide which bath best fits their needs and selecting the features they will enjoy most. 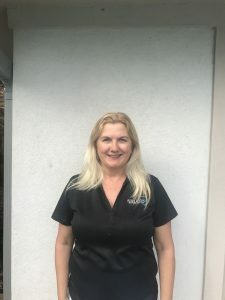 Margaret and her husband Richard reside in Houston, and have four children and several grandchildren that they enjoy spoiling as much as possible. Margaret and Richard are involved in several local and international relief organizations and enjoy being able to give back to the community. They also enjoy traveling and outdoor activities, especially those involving the beach or ocean. 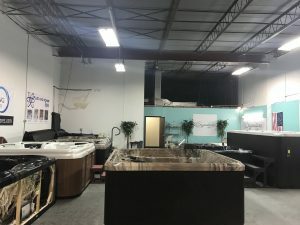 Our friendly and experienced staff will be happy to help you find a spa, sauna, tanning bed or bath that suits your unique needs. Plus, Houston’s mild winters make it an ideal place to enjoy any of our spas year-round. 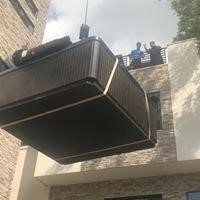 Although all of the products at Aqua Living boast a remarkable array of features, Texans are especially fond of this one. This top-notch spa from Hudson Bay is equipped with an exciting array of luxurious features. It seats up to six people and comes with a backlit waterfall, multi-colored underwater mood lighting, 34 stainless jets, sterling marble acrylic and a deluxe locking cover. After a long day of enjoying all that Houston has to offer, a leisurely soak in any of our Hudson Bay spas is a perfectly indulgent way to start the evening. 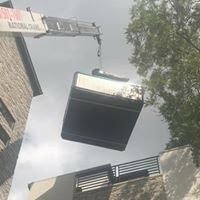 Plus, with the help of our many optional upgrades such as a water purifier, floating drink station or cover lifter, you can customize your spa to your liking. We find that many of our Houston customers prefer using the mineral-based Nature 2 spa purifiers to keep their spas clean. This is a very easy way of maintaining the clarity of your water without using harsh chemicals. At the end of the day, the Hudson Bay HB34 is a top-of-the-line spa. You can purchase the Hudson Bay HB34 from Aqua Living for a value at $3,499. With the help of our state-of-the-art equipment, we can get your spa wherever you want it! 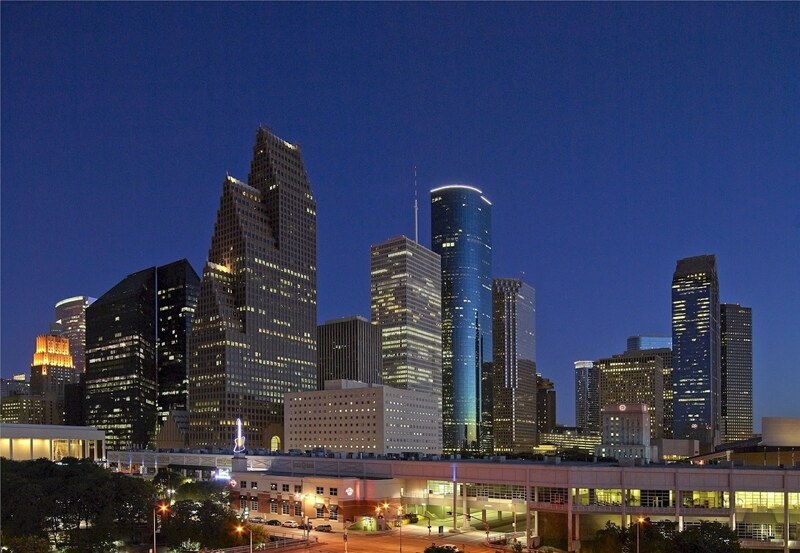 Houston, named after former General Sam Houston, is the most populous city in Texas and the fourth-largest city in the United States. 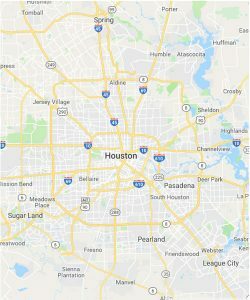 Home to the Houston Astros, NASA’s Lyndon B. Johnson Space Center, the Bayou Place Entertainment Center and a staggering 337 parks, there is always something to do in Houston. Houston is also home to the Houston Livestock Show and Rodeo, held over 20 days from early to late March, and is the largest annual livestock show and rodeo in the world. From biking, kayaking and bird watching to golfing, shopping and running, Houston’s residents enjoy an astounding array of activities. Plus, with seemingly endless festivals, concerts and exhibitions, Houston is never short on entertainment. After a day of exploring parks, swimming in the Gulf of Mexico or enjoying some of Houston’s legendary barbecue, there’s no better way to relax than with one of our hot tubs, saunas, tanning beds or baths. 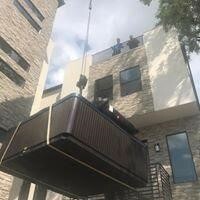 Aqua Living is committed to the long-term success of Houston and its many residents. That’s why we’ve been offering free expedited shipping on baths to Hurricane Harvey flood victims. We’re dedicated to helping Houston’s resilient residents get back on their feet as quickly as possible—together, we’re Houston Strong. 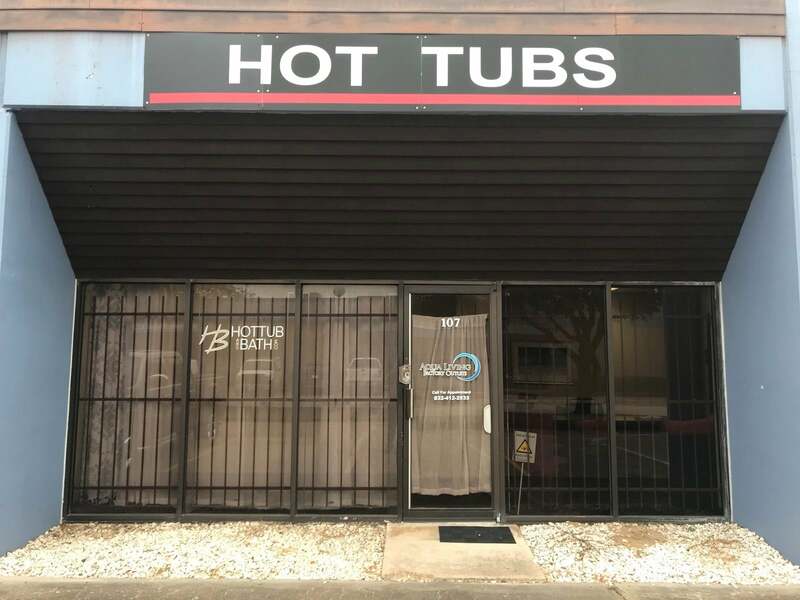 If you’re near Houston and need a best-in-class spa, tanning bed, sauna or bath, stop by Aqua Living in Houston, Texas, and we’ll gladly help you find the best product for you.